Free-range egg producers are being offered the opportunity to air their views on packer contracts, as well as the chance to strike a fairer deal, thanks to an initiative by the British Free Range Egg Producers Association. BFREPA plans to develop a model egg pricing contract, follow consultation with contract law specialists and the wider free-range egg producing industry. 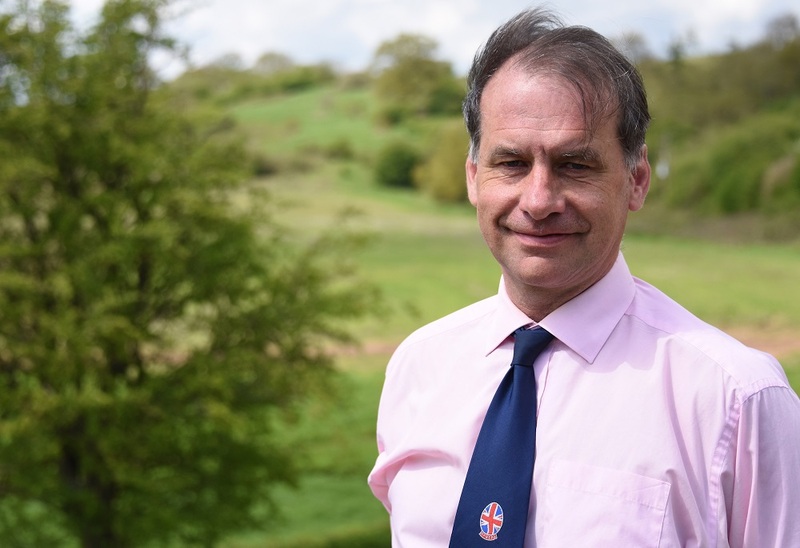 “We want to launch a model contract, in early 2019, for members and packers to ensure fairness and to restore confidence to free range egg producers and throughout the sector,” says BFREPA’s chief executive Robert Gooch. The announcement followed a tough summer when the farmgate price of free range eggs fell due to an oversupply and drought conditions increased feed bills by 50% for some producers. Speaking at the organisation’s annual conference back in October, he said that many of the contracts he had seen from producers ‘aren’t worth the paper they are written on’. And he also asked BFREPA members to send him copies of their contracts so terms could be assessed by specialist contract lawyers. “I have since sent 12 different contracts, passed to me by members, to a firm of solicitors that specialise in contract law. And I’m now waiting for their feedback on these contracts – their fairness and legality. They will compare them to other contracts from other sectors – both agricultural and non-agricultural. We’re looking for an impartial and professional view on these contracts,” Gooch told Poultry Business in early November. Current feedback from members is that many contracts are far from fair. Very few will stipulate a price and Gooch is also aware of packers changing prices, with little or no notice, which leaves producers frustrated and, often, in financial difficulty. “Producers also report that some contracts also make it extremely difficult, if not impossible, to move to a different packer if they are dissatisfied with their current contract. “This exercise is, in part, to give these producers a voice. Many are too afraid to speak out about what they see as unfair contracts. They will get in touch with us and talk about the difficulties that they are having. But then they go quiet. Gooch understands that the stakes are high. “Many producers have significant back borrowings to loan repayments to meet. And for some, losing their contract and their livelihood could also mean losing their homes. So the risks of speaking out, publicly or even sometimes in closed circles, are just too great. With new entrants building their first sheds and existing businesses expanding,Gooch says it is vital that all producers should have what he calls ‘rock-solid’ agreements in place. “A clear commitment to egg price for the duration of the contract, or terms linked to the fluctuating price of feed, will be key components,” he says. Some contracts have a price that’s linked to feed price and, again, a minimum egg price or base price is agreed “But we’ve also heard of packers who have reduced the base price, even though it’s in a signed contract, with little or no notice. BFREPA should have the situation reviewed – with input from contract lawyers, producers, packers and retailers – by the end of 2018. “We’ll ensure that the industry in well informed of our findings and our plans for model contracts directly and through the agricultural and business press and media,” says Gooch. “And we’re looking at early 2019 to launch our model contracts, which we hope that many packers and retailers will adopt as a guideline for ensuring that producers get a fairer deal and that free-range egg production remains a viable and sustainable enterprise.